I tried most of the available extensions but none was perfect. 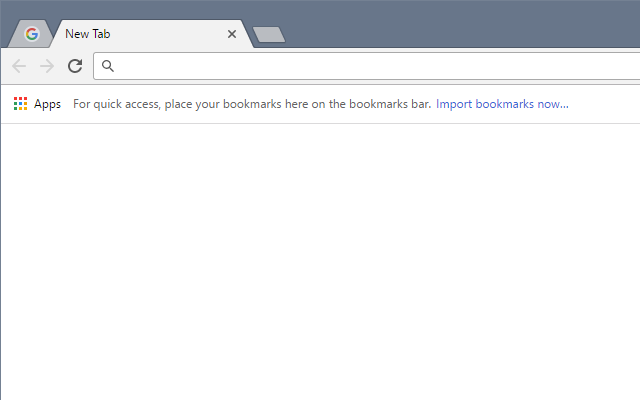 The best were Keep One Pinned Tab and ReCreateWindow but both have serious bugs in my use scenario. While working on fixing the extension I realized I coded a brand new one. 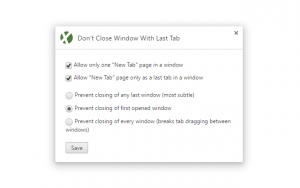 I ended up testing cases with multiple windows, dragging tabs and included options. 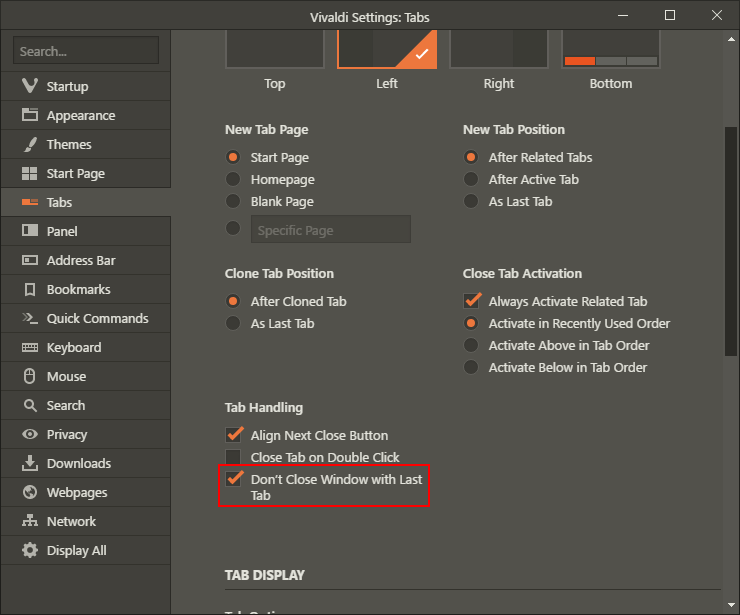 The name of this extension is simply Don’t Close Window With Last Tab (source on Github). I made the pinned tab to appear only when absolutely necessary. 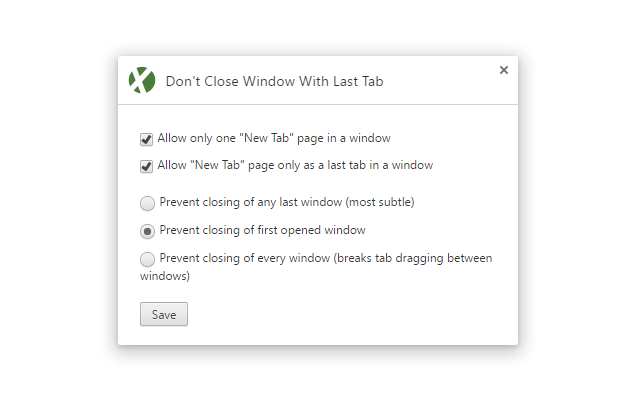 Firefox can only prevent closing of last tab in every window while Don’t Close Window With Last Tab lets users customize that. It also supports Chrome native options syncing. If you don’t need Google Chrome syncing, you can use Vivaldi which has such feature built-in (among other unique features as vertical tabs). Thanks for the recap. 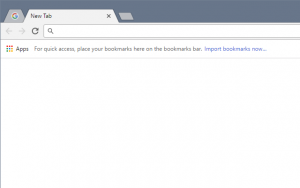 It’s a pity that Chrome still doesn’t have a native option.